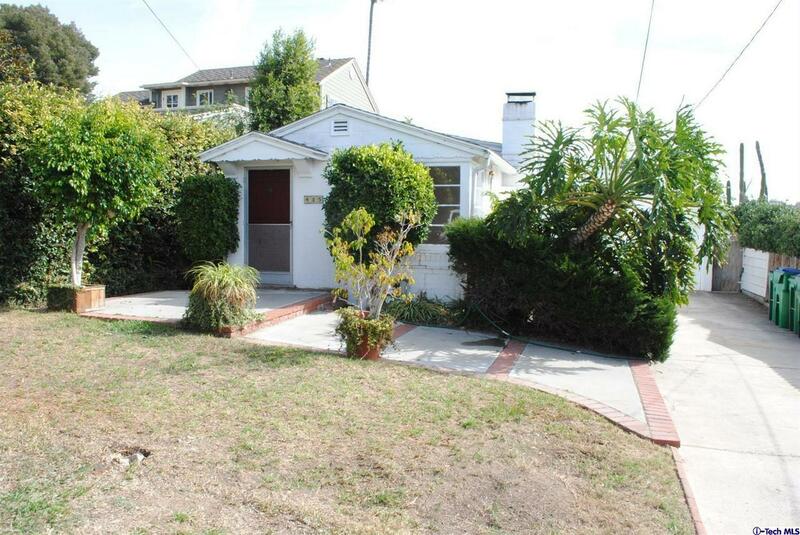 Lots of Potential for this fixer in Prime Village location! Spacious fenced front yard leads to this 2 bedroom 1 bath cottage with large entertainment room approximately 22'x14' that leads to a private backyard. Attached 1 car garage, plus room for off street parking. Close to beach, shops, restaurants, and town.